When it comes to the best all-purpose going out/office party/date night/basically any time you want to get a little fancy look, you're pretty much guaranteed a makeup win with the perfect smoky eye. But while the fundamentals of the technique are generally the same for everyone, there are certain tweaks you can do to make a classic smoky eye easier for yourself depending on the shape of your eye area. For example, have you ever noticed that while your best friend has no problem getting her shadow to stay on the lid, yours tends to transfer to underneath your eyebrows by the end of the night? Or that, instead of giving off a sultry vibe, all that smudged liner just tends to hide your usually brilliant stare? Rather than resigning yourself to a natural makeup look for the rest of your life, you can still get all the drama you crave by making just a few small adjustments to the way you apply that smoky shadow. 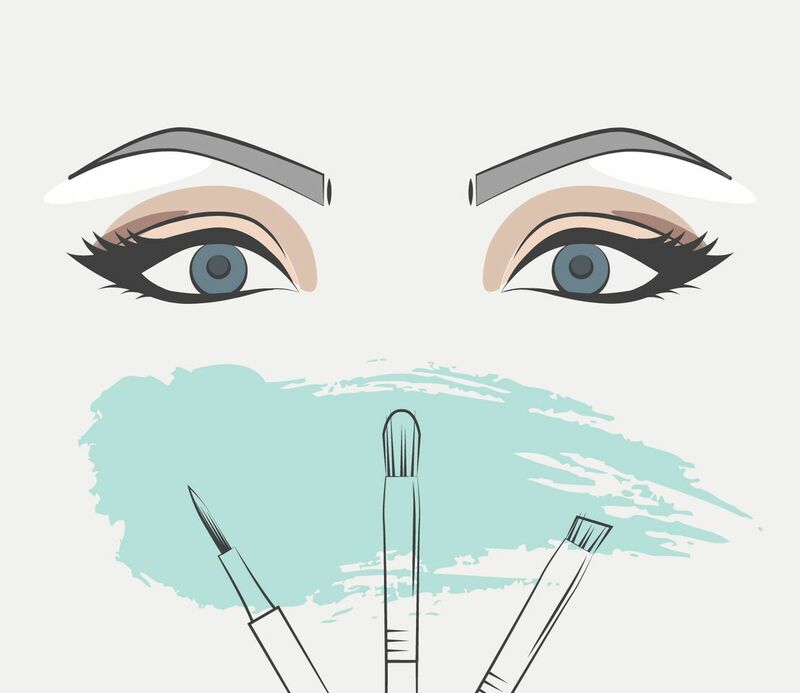 If you're ready to open up a whole new world of makeup possibilities, click through for a set of handy illustrations that will help you customize the best smoky eye technique for you. Click to find the perfect smoky eye tutorial for your eye shape. For more beauty tips and tricks, check out the video below and subscribe to Bustle's YouTube channel!